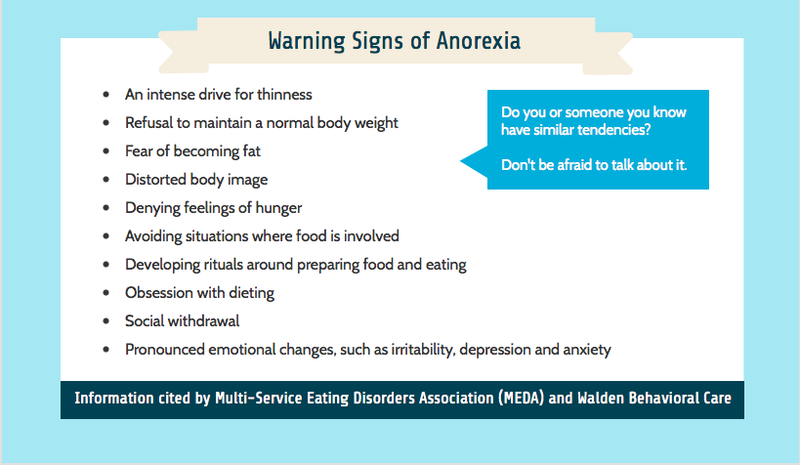 This entry was posted in College Life and tagged Anorexia, college life, confessions, Eating Disorders, Freshman 15, Freshman Fifteen, Health, Letter, Story, Weight Loss by Julia. Bookmark the permalink. Beautifully said to your sister. My younger sister struggled with the same thing and it’s such a testimony of God’s grace to see her eating in a healthy way. Thank you for your testimony also!! You and my sister are in such a great place to help the younger generation who will be struggling with this.